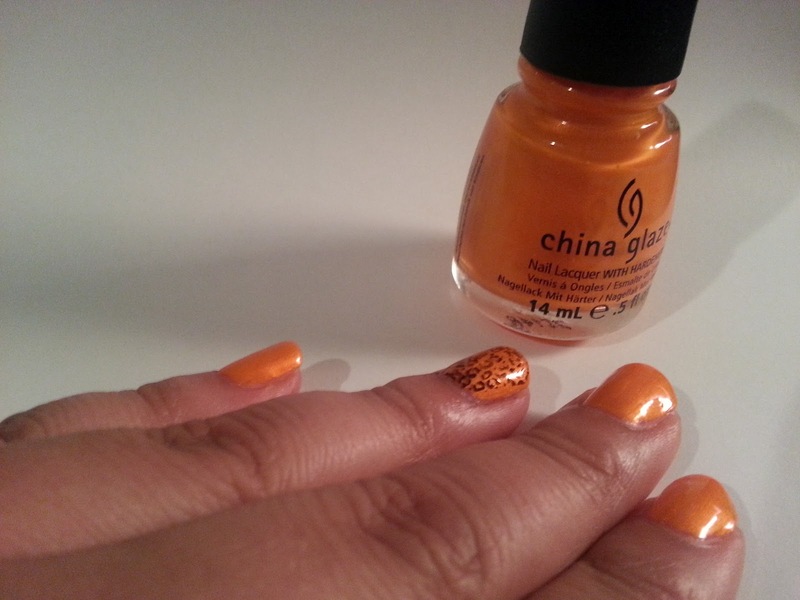 The nail color I used on my nails is part of China's Glaze's new Neon Collection. This color is Orange You Hot? It's a bright orange cream-shimmer. It was somewhat easy to work with. Not the best application. It took 2 coats for an even coverage. For some reason I kept getting tiny bumps in my manicure. I don't know if the bumps were coming from the polish or my nails? But it happened on 2-3 nails. 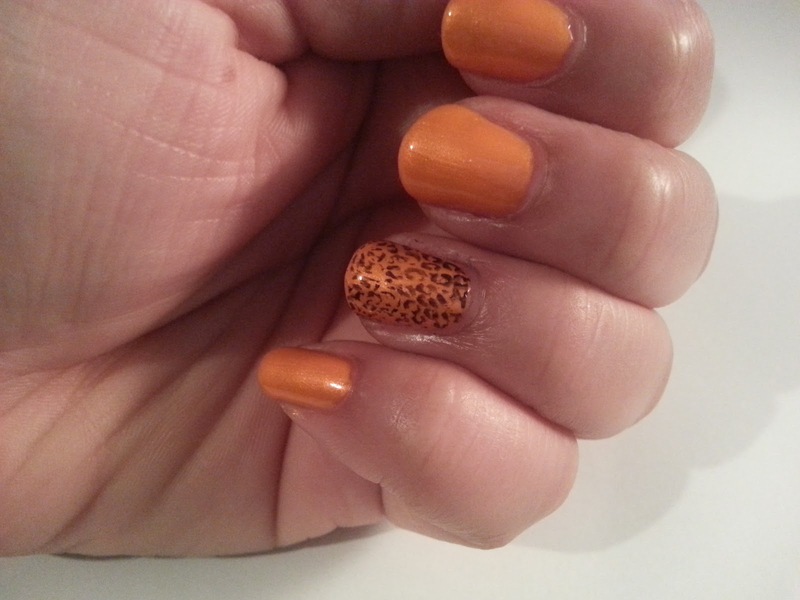 To accent the manicure, I applied a stamp of leopard print. One of the lovely gifts I received for my birthday was a Konad stamper and some plates. I was super excited to finally try this out on a manicure. The troubles I ran into when trying to create my stamp were, the type of polishes I was using were not working well (maybe they weren't thick enough)? 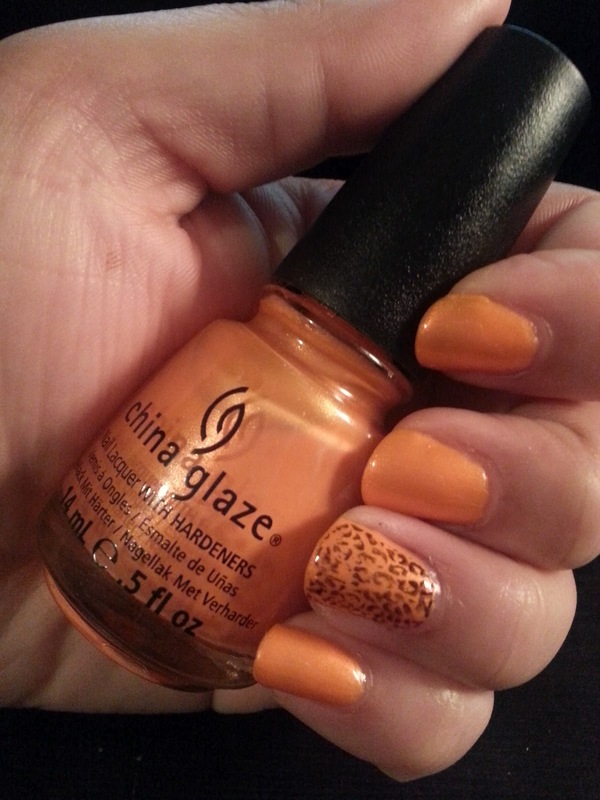 Second, the polish was drying too quick and the design was not even appearing on the stamp. I tried 2 black polishes. 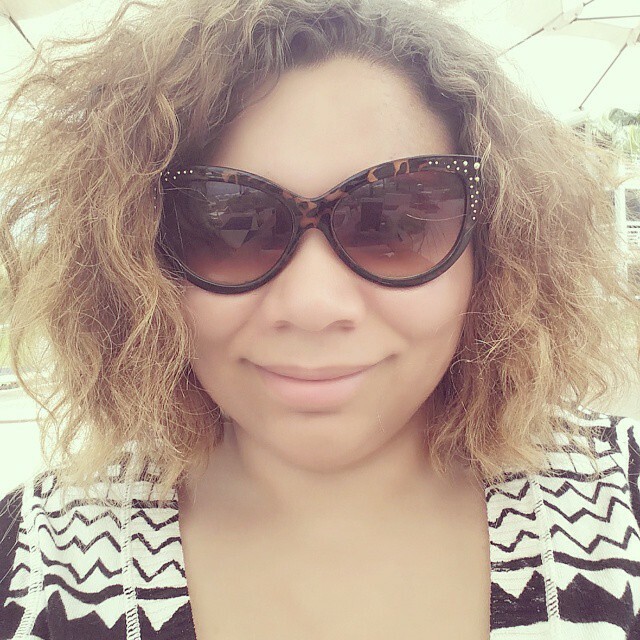 Wet n' Wild did not work out so well. The black polish that work better for me was a black no name nail art pen/brush that I got off eBay. It worked 50% of the time, but like I said, if I didn't work fast enough it would dry to the plate. It was somewhat frustrating... I think I need to play around with it some more. 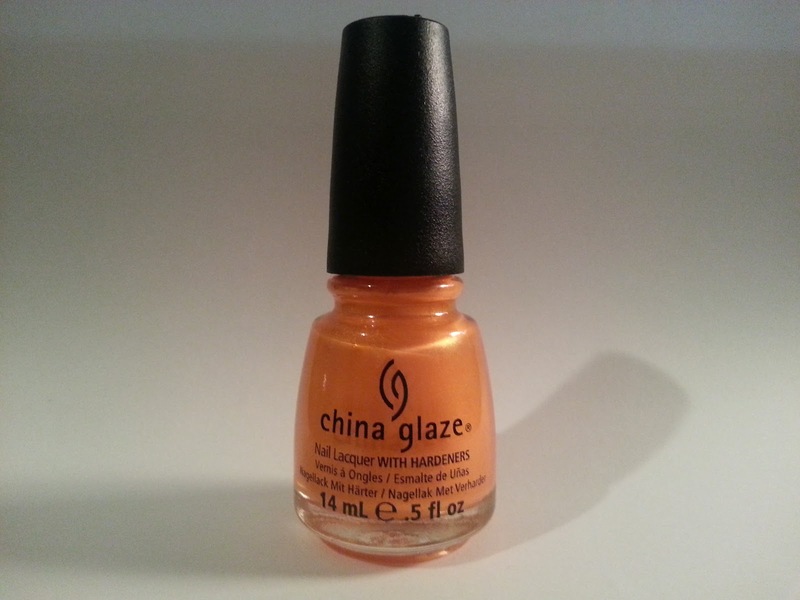 Labels: black, china glaze, konad, leopard, nail polish, nail stamping, orange, orange you hot?